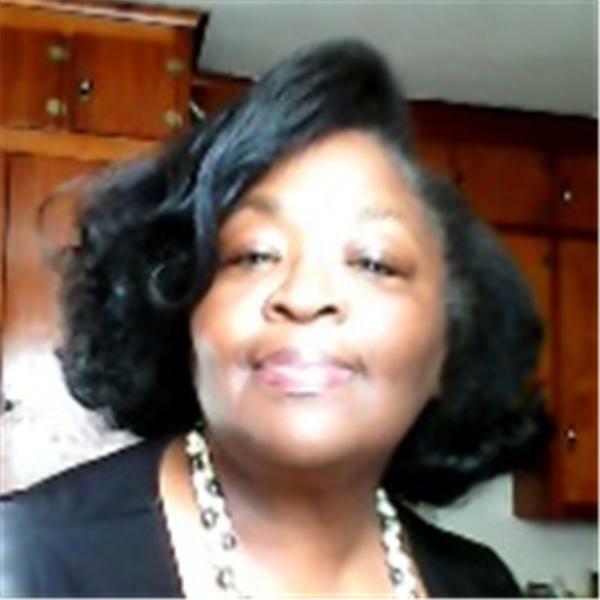 Motivational Talk Show Host, Evelyn Bowden, will provide frank dialog about the uncertainty and possibilities of the upcoming new year. What is brewing nationally and internationally in the areas of politics, economics and education and culture; what are the implications for individuals and groups. She will discuss approaching 2017 boldly and seeking more.